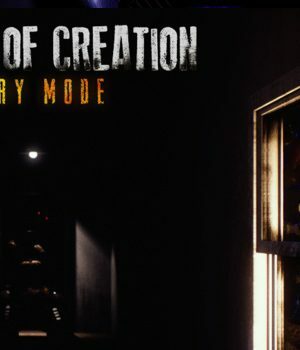 Explore a new FNAF fan game called The Joy of Creation: Story Mode! 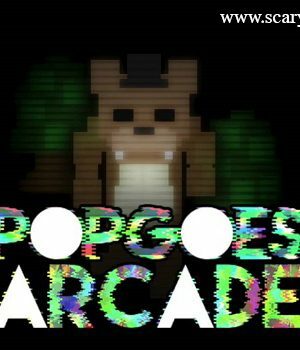 It’s time for you to prove your surviving kill once again and see if you can vanquish another horror adventure or not. 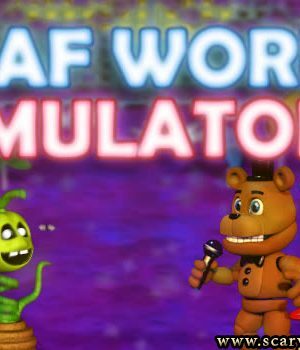 This title is created by a fan based on Fnaf series and is totally free for download. It will be so easy for you to get access to it. Nothing can hold you back from jumping into the game! 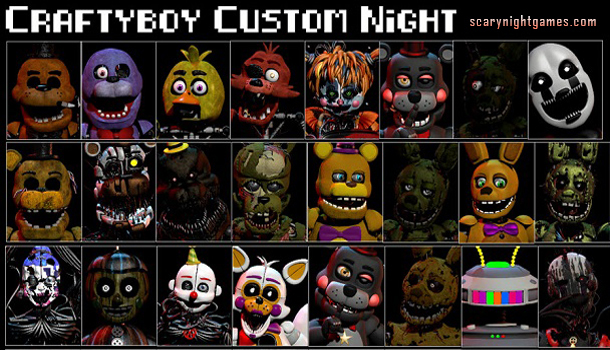 This time, you will play through the eyes of Scott Cawthon and his family. They are in their own home, but something terrible happens inside the house, and they must fight for their survival. 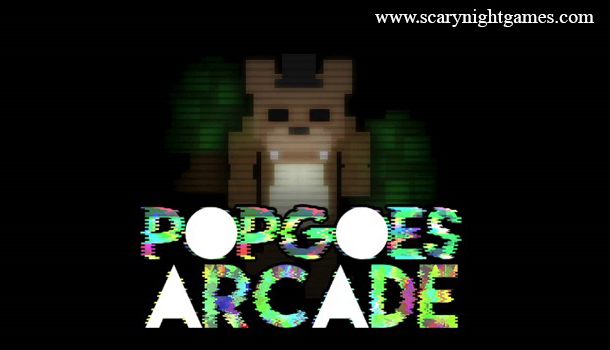 The animatronic mascots start making their ways through the house. 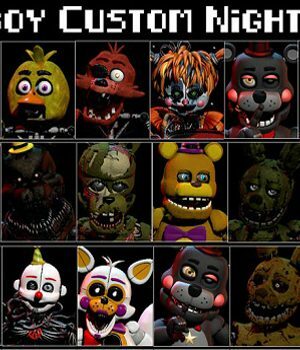 They aim to jumpscare all people here, you are the only one who can rescue Scott’s family. 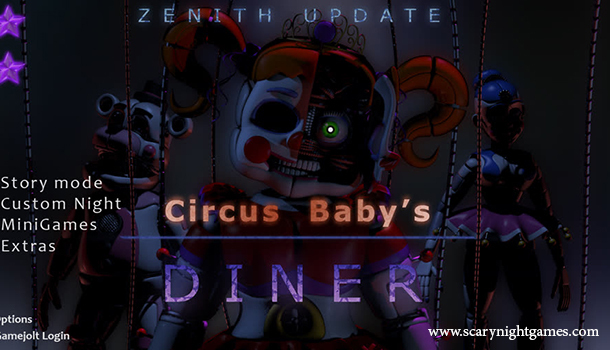 Try to interact with all the equipment you are provided with, utilize your strategies and great skills to overcome all the dangers, fend off all the animatronics as well as uncover all of their mysteries. You must find out the reasons that lead to the cancellation of the subsequent game. Good luck! 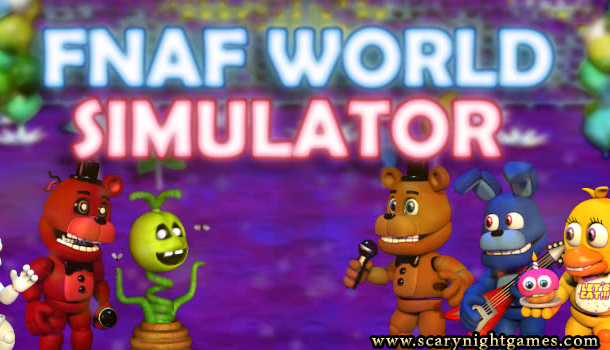 FNaF World: New Five Nights at Freddy's series!